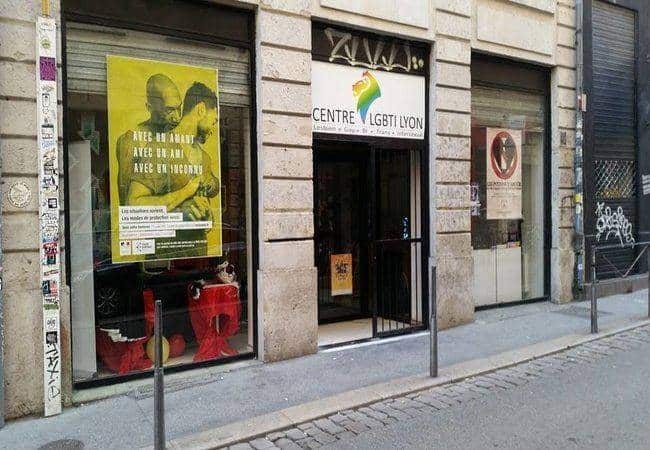 The Lyon LGBTI centre is an important meeting point for the gay community in Lyon. 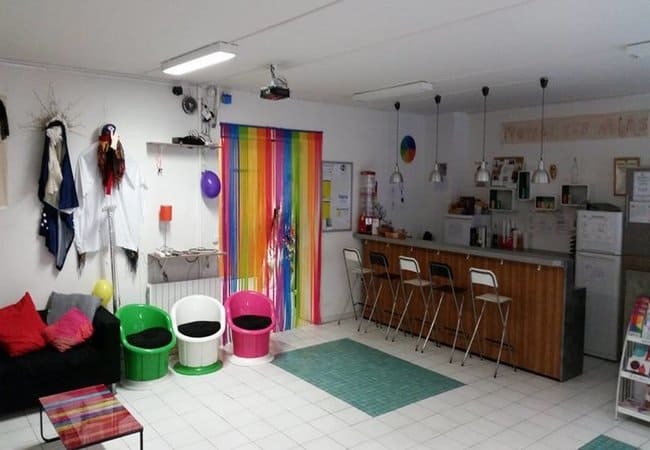 While the centre is primarily concerned with advocacy issues and outreach work, it has a schedule of activities which includes the odd evening party. The onsite bar is normally open to the public 7pm-9pm, depending on the event being hosted.